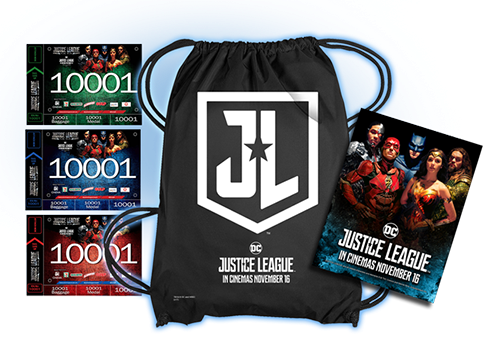 There's a reason why DC Comics' Justice League fans should rejoice! 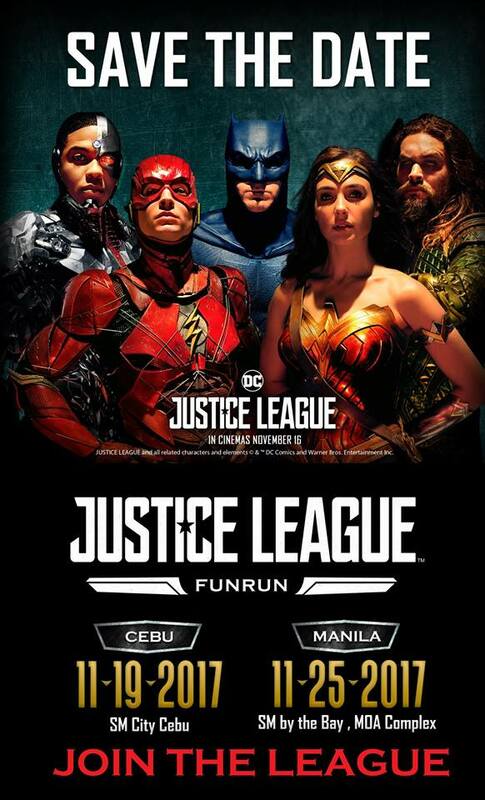 Aside from the movie which is showing this month, Justice League Run Ph is also happening at SM MOA by the Bay on November 25! The Cebu leg is also happening a week earlier- it's on November 19. 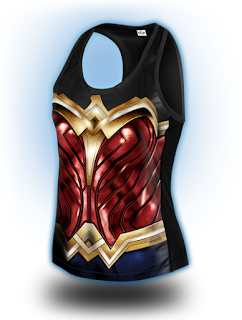 Now we can don our favorite costumes and run with family and friends. 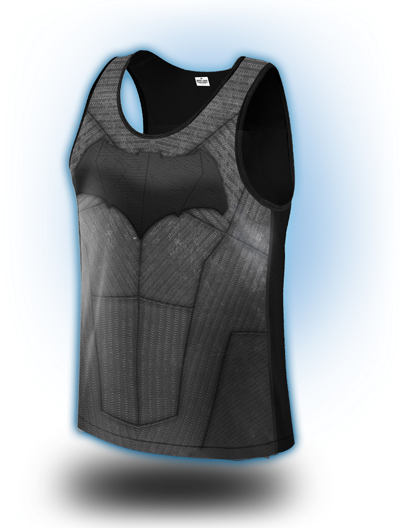 Unite the league! There are two ways to register. Those who wish to register online may click this LINK. On ground registration has opened already so visit the participating stores and redeem your race kit right away! 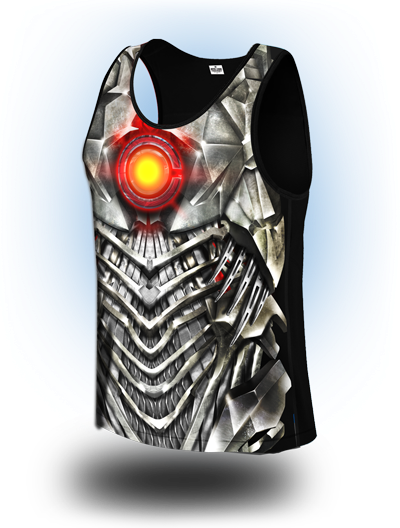 Runners can choose from 3K (800Php), 5K (1,100Php) and 10K (1,300Php) run. 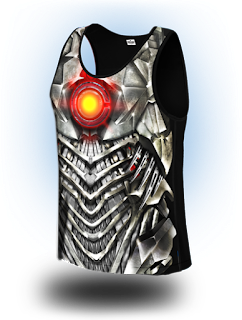 Each comes with a race singlet, a 2nd costume, drawstring bag, race bib with time chip, race manual and a finisher's dog tag. 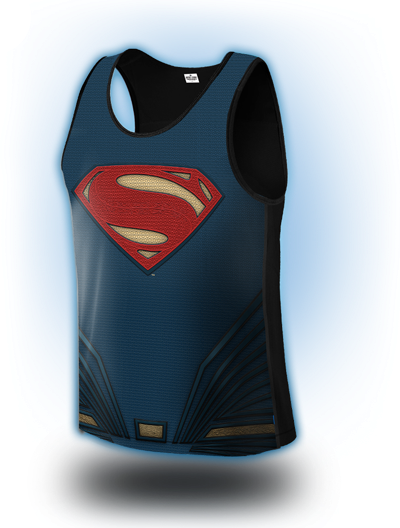 Represent your favorite superhero and choose from the six singlets. 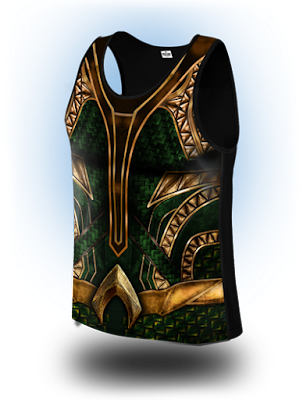 I already got my Aquaman singlet. 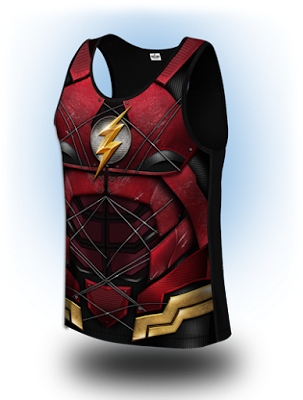 I originally wanted to wear Flash (because it's red), however, it was out of stock that time. 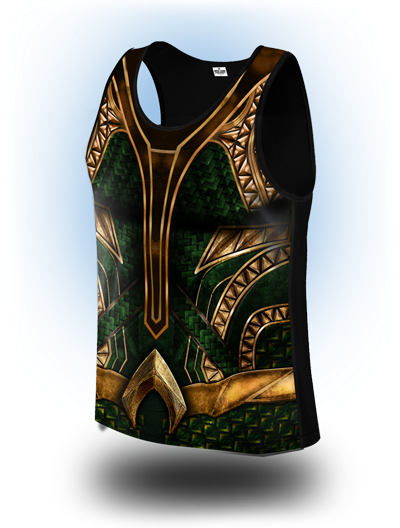 But yeah, I love the 2nd piece costume of Aquaman - the arm sleeves. 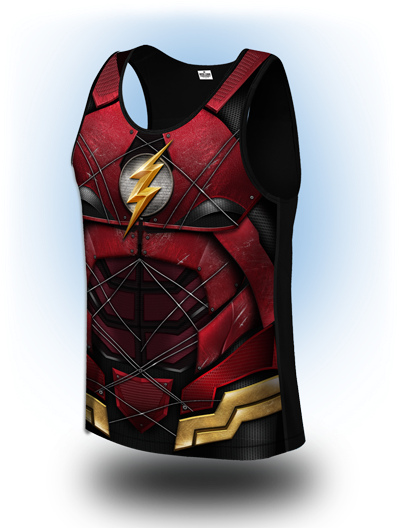 I'm not really sure if the Flash mask will look good on me since I wear glasses. 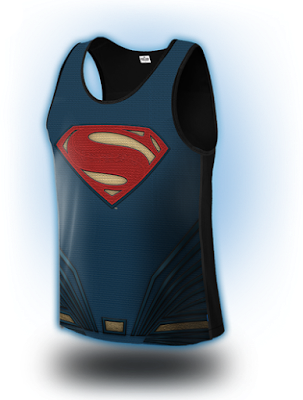 :) The Superman cape looks cool too! And ladies will surely love Wonder Woman's cuffs. Gun start is at 5am for the 1st wave. Runners are expected to be at the starting line 15 minutes before the gun start of their assigned category. 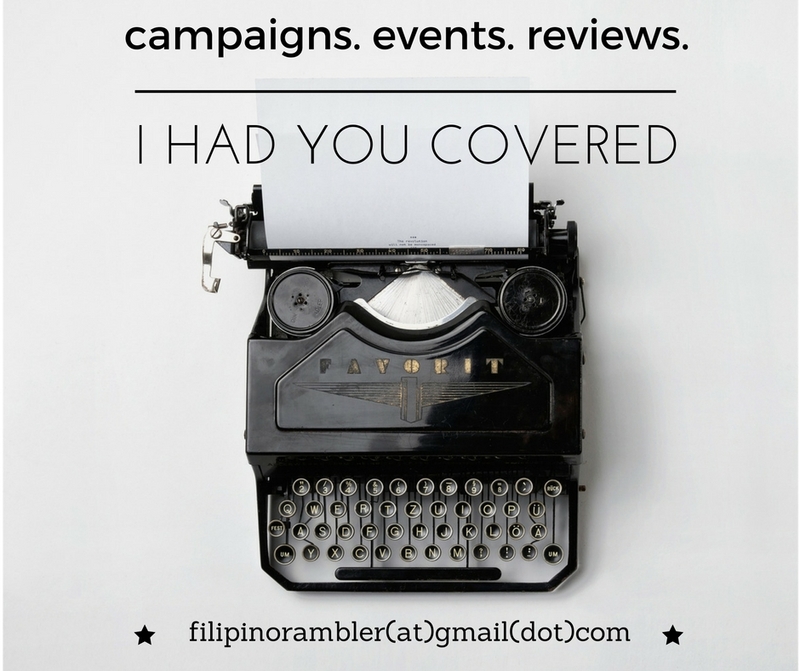 Please check their Facebook page for further details and announcements. Save the date and unite the league. 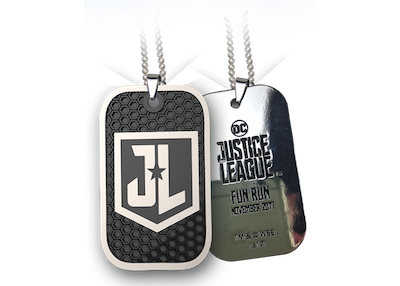 See you on November 25 for the #JusticeLeagueRunPh !